“Bobby” Glenn Anderson, Sr. (D-Daddy), 86, of Macon, was called home to his Lord and Savior on Tuesday, February 5, 2019. He was surrounded by his daughter, son, and his beloved wife, Sara Ellen at his side. Funeral Services will be held at 2:00PM, Friday, February 8,2019 at Hart’s at the Cupola, with the Reverend Robby Kerr officiating. A private burial will be at Riverside Cemetery. The family will greet friends one hour prior to the service at the Cupola. 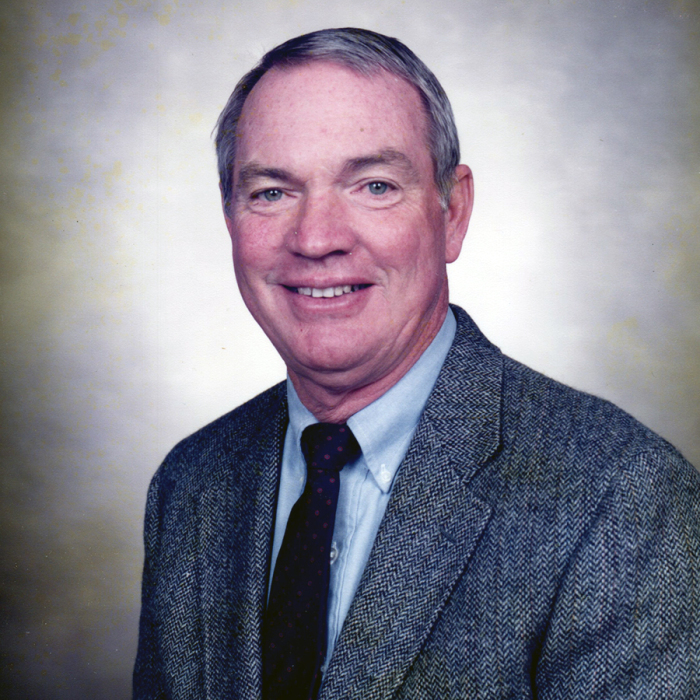 Mr. Anderson served in the U. S. Air Force and retired as Area Manager, from Georgia Power Company in 1989. He was a servant leader in all the communities he represented. Once retired, he was passionate about family, outdoors with his dear wife, Sara Ellen, and time with close friends. Mr. Anderson is preceded in death by his son, Bobby Glenn Anderson, and his mother Jewel S. Williams. Mr. Anderson is survived by his wife of 62 years, Sara Ellen Young Anderson of Macon; daughter Jenni Anderson Edwards (Gary) of Alpharetta, GA and son Phillip Anderson (Mary Beth) of Mt. Pleasant, SC and his grandchildren, Meghan Edwards of Alpharetta, Tori Edwards, of Boston, Maddie Edwards of Alpharetta, Maggie Anderson Jenkins and Max Anderson of Nashville, TN and Caroline Anderson of Mt. Pleasant SC; along with his great grandchildren Ellie Grace Jenkins and Ben Jenkins; his sisters Pepper Anderson and Kathryn Blanks (John); along with several nieces and nephews. The family would like to sincerely thank the loving staff at Brookdale, in Macon Georgia, along with the staff of Heartland Hospice. In lieu of flowers, the family ask that donations be made to the Alzheimer’s Association, 886 Mulberry St, Macon, GA 31201. Register online at www.hartsmort.com to sign the online guest registry. Hart’s Mortuary at the Cupola 6324 Peake Road, Macon, Georgia 31210 has charge of the arrangements.